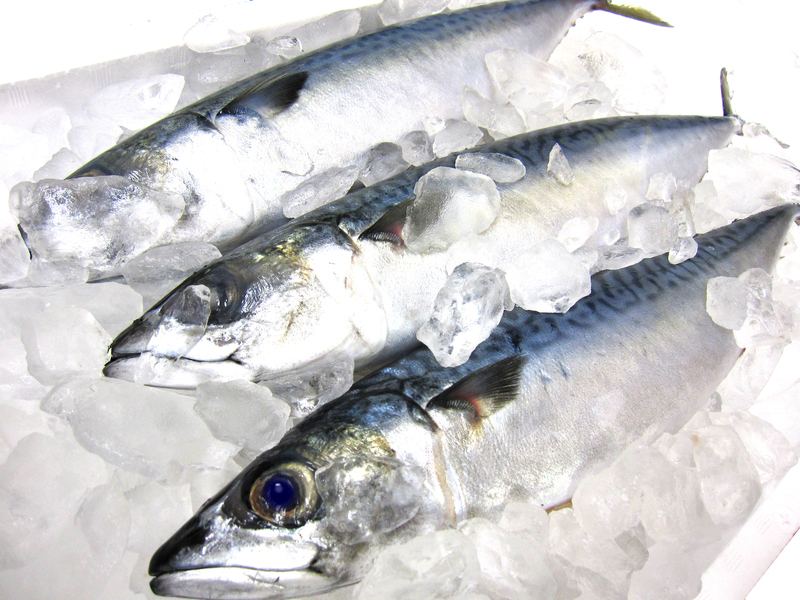 EPA(eicosapentaenoic acid) is a representative of omega-3 fatty acids, and it is a nutritional component mainly contained in blue fish such as sardines. 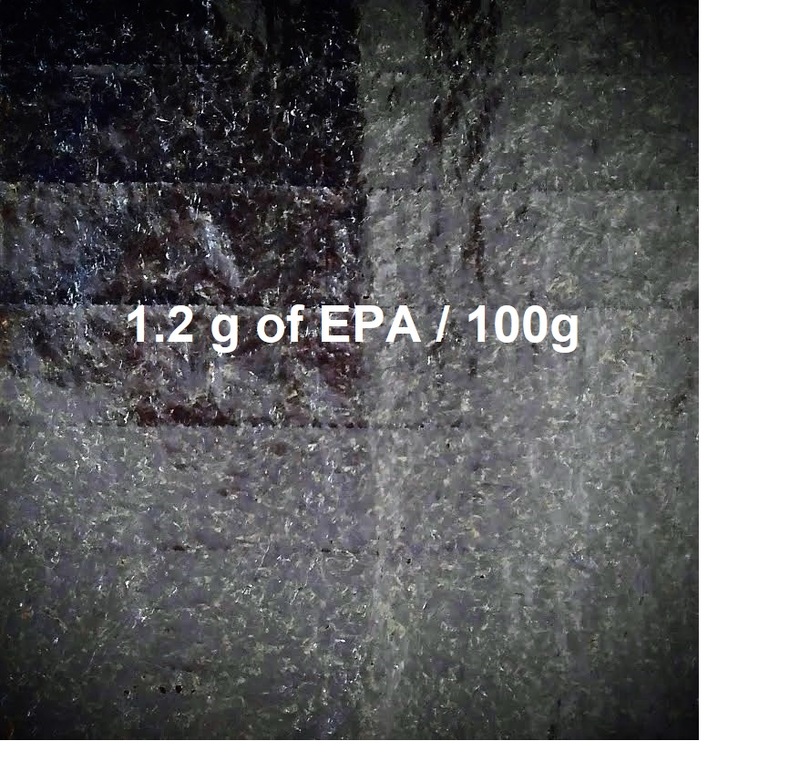 In general, EPA is rarely contained in plant foods, however surprisingly Nori contains 1.2 g of EPA in 100 g. About one-third of the lipids contained in Nori is EPA, so it is amazingly high ratio. EPA is said to have effects such as “making the blood smooth,” “lowering neutral lipid,” “keeping blood vessel young,” preventing heart disease and cerebral infarction, “preventing arteriosclerosis” and so on. So it is an important nutritional ingredient for maintaining healthy blood vessel and blood. We hope that you understand the merit of topping Nori to your everyday dishes.